CitizenPath recognizes April birthdays for famous, accomplished and notable immigrant Americans. Thank an immigrant for making the USA great. 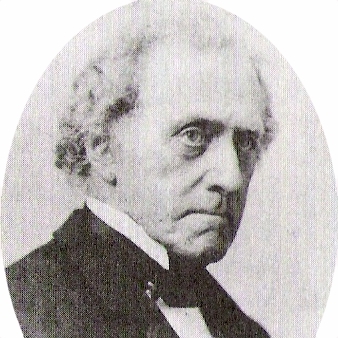 Immigration reform will help the best and brightest doctors, engineers, entertainers and entrepreneurs stay in the U.S.
James Gamble (April 3, 1803 – April 29, 1891) was an Irish American soapmaker and industrialist. He founded Procter & Gamble Company along with his brother-in-law William Procter. 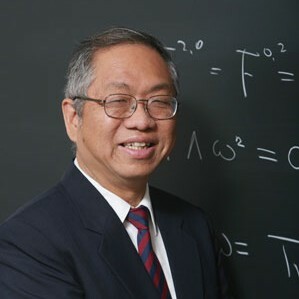 Shing-Tung Yau (born April 4, 1949) is a Chinese American mathematician whose work in differential geometry and earned him the Fields Medal in 1982. 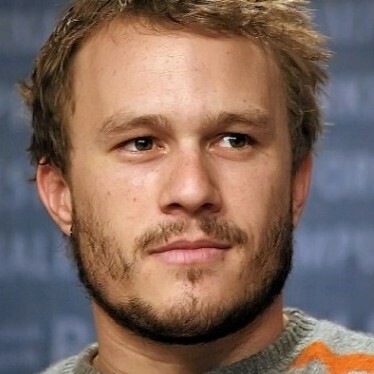 Heath Ledger (April 4, 1979 – January 22, 2008) was an Australian American actor and director. The Academy Award-nominated actor had 19 films to his credit before passing away from an accidental drug overdose. 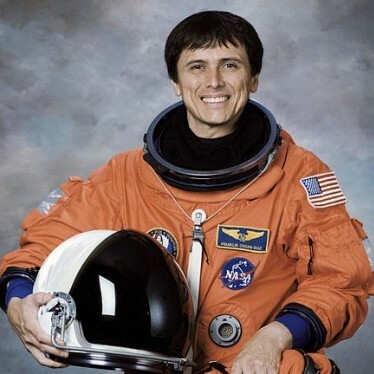 Franklin Chang Díaz, Ph.D. (born April 5, 1950) is a Costa Rican American mechanical engineer, physicist and former NASA astronaut. The veteran of seven Space Shuttle missions is now president and CEO of Ad Astra Rocket Company. 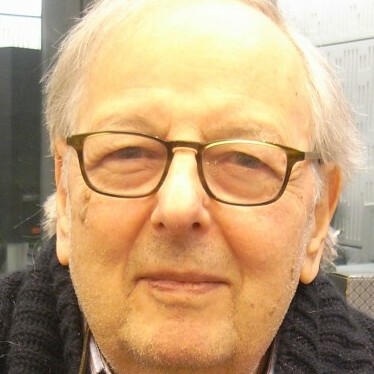 André George Previn (born April 6, 1929) is a German American pianist, conductor, and composer who is considered one of the most versatile musicians in the world. Previn is the winner of four Academy Awards and 11 Grammy Awards. 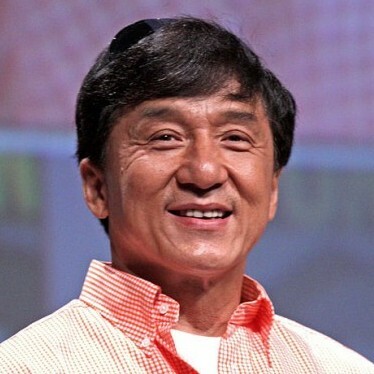 Jackie Chan (born April 7, 1954) is a Chinese American actor, director, producer, martial artist, and stunt performer. He has appeared in over 150 files and is one of the few actors to have performed all of his film stunts. 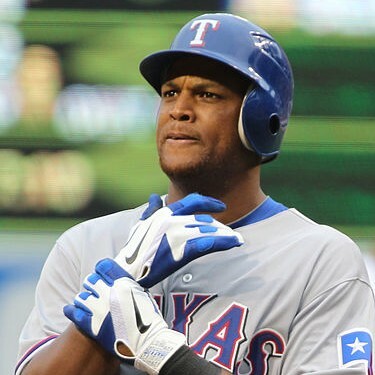 Adrián Beltré (born April 7, 1979) is a Dominican American Major League Baseball third baseman for the Texas Rangers who was the youngest player in the National League when he made his major league debut in 1998. Nicolas Vale (born April 7, 1978) is an English American computer engineer and entrepreneur. 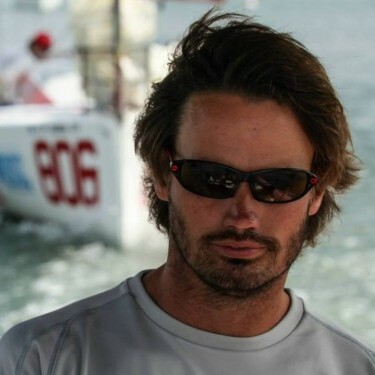 He is the co-founder and chief technical officer of CitizenPath. 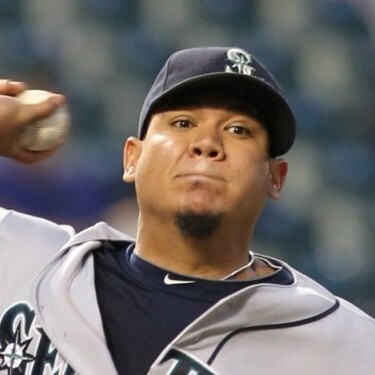 Felix Hernandez (born April 8, 1986), nicknamed “King Félix”, is Venezulan American Cy Young Award-winning professional pitcher for the Seattle Mariners of Major League Baseball. Alessandra Ambrósio (born April 11, 1981) is a Brazilian American model best known for her work with Victoria’s Secret. She was chosen as the first spokesmodel for the company’s “PINK” line and is also an ambassador for the National Multiple Sclerosis Society. 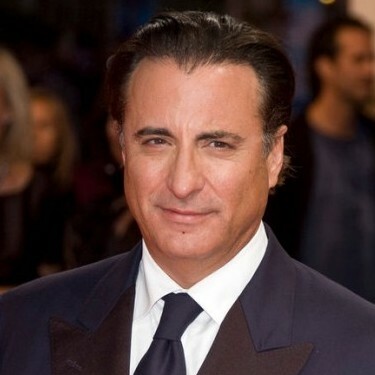 Andrés Arturo García Menéndez (born April 12, 1956), professionally known as Andy Garcia, is an Academy Award-nominated Cuban American film actor best known for his roles in movies including The Godfather Part III, The Untouchables, Internal Affairs and When a Man Loves a Woman. 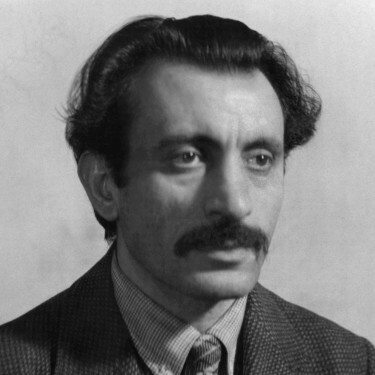 Arshile Gorky (April 15, 1904 – July 21, 1948) was an Armenian American painter, who influenced early Abstract Expressionism. His work hangs in every major American museum including the National Gallery of Art, the Museum of Modern Art, the Art Institute of Chicago, and the Metropolitan. 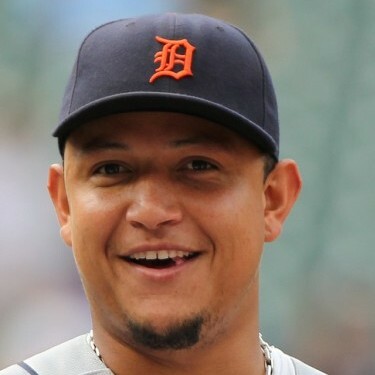 Miguel Cabrera (born April 18, 1983), nicknamed “Miggy,” is a Venezuelan American professional baseball player with the Detroit Tigers of Major League Baseball. He is a multiple All Star and MVP who also won the American League Triple Crown in 2012. 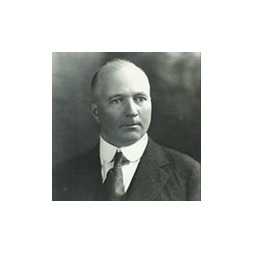 Ole Evinrude (April 19, 1877 – July 12, 1934) was a Norwegian American inventor, known for the invention of the first outboard motor with practical commercial application. 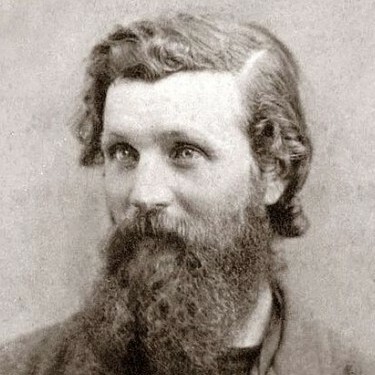 John Muir (April 21, 1838 – December 24, 1914) was a Scottish American naturalist, author, and early advocate of preservation of wilderness in the United States. 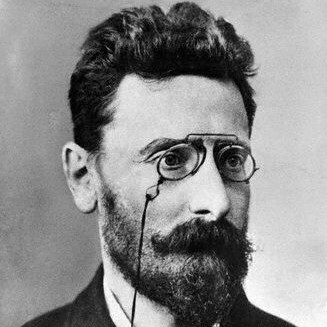 He founded the Sierra Club, and his efforts helped to preserve the Yosemite Valley, Sequoia National Park and other wilderness areas. 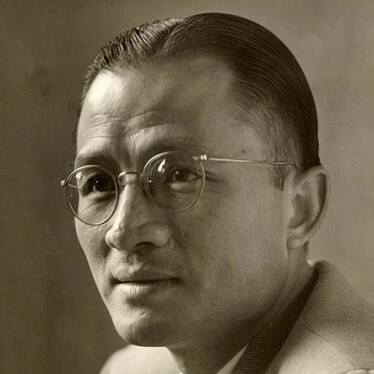 Choh Hao Li (April 21, 1913—November 28, 1987) was a Chinese American biochemist who is known for discovering and synthesizing the human pituitary growth hormone. Sergeant Uday Singh (April 23, 1982 – December 1, 2003) was the first Indian American U.S. Army soldier to die during Operation Iraqi Freedom. 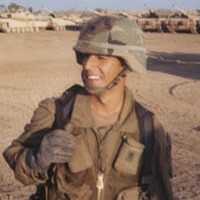 For his actions Uday received the Bronze Star and Purple Heart. Djimon Gaston Hounsou (born April 24, 1964) is a Beninese American actor and model. 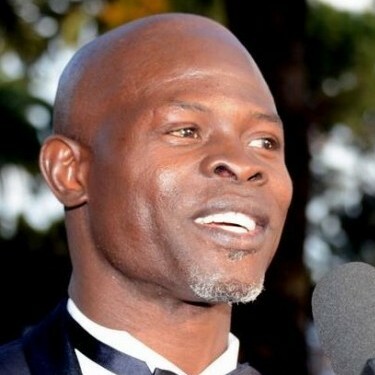 As an actor, Hounsou has been nominated for two Academy Awards. 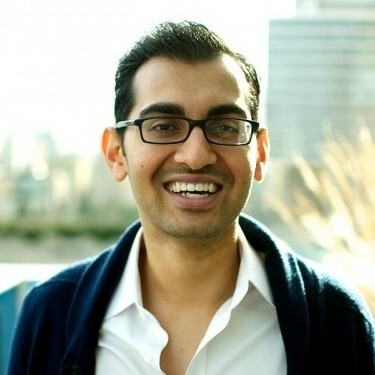 Neil Patel (born April 25, 1985) is an English-born Indian American entrepreneur, angel investor, and analytics expert. He is best known for his work in digital marketing and as the co-founder of the analytics companies KISSmetrics and Crazy Egg. Julia “Julie” Roginsky (born April 25, 1973) is a Russian American Democratic Party strategist, writer and TV personality who has appeared on Fox News Channel and CNBC. Her columns have appeared in FoxNews.com, CNBC.com, Politico, Forbes and the Star-Ledger. 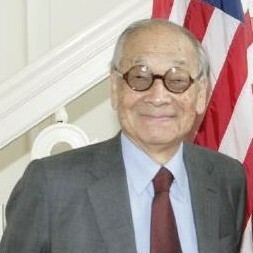 Ieoh Ming Pei (born April 26, 1917), commonly known as I. M. Pei, is a Chinese American architect often called the master of modern architecture. Stana Katic (born April 26, 1978) is a Canadian American film and television actress who is best known for her portrayal of Detective Kate Beckett on the ABC series Castle. Ann-Margret Olsson (born April 28, 1941) is a Swedish American Emmy Award-winning actress, singer, and dancer who has also been nominated for two Academy Awards. 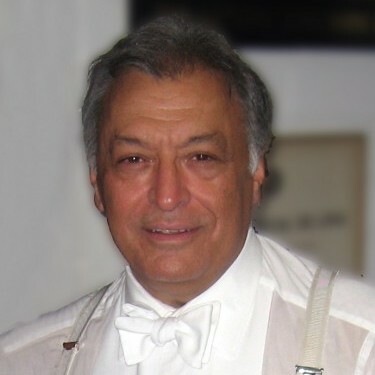 Zubin Mehta (born April 29, 1936) is an Indian American conductor of classical music. He is the Music Director for Life of the Israel Philharmonic Orchestra, the Main Conductor for Valencia’s opera house, and is also the chief conductor of the Maggio Musicale festival in Florence, Italy. 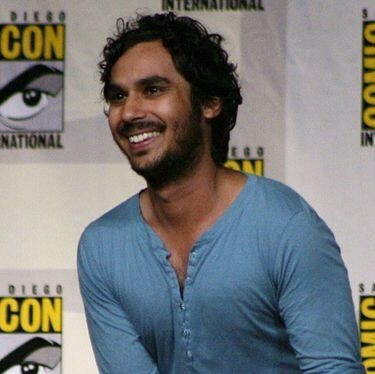 Kunal Nayyar (born April 30, 1981) is an English American actor, voice actor and writer of Indian origin. He is best known for portraying Raj Koothrappali in the CBS sitcom The Big Bang Theory.